Add aerial images to your web video? 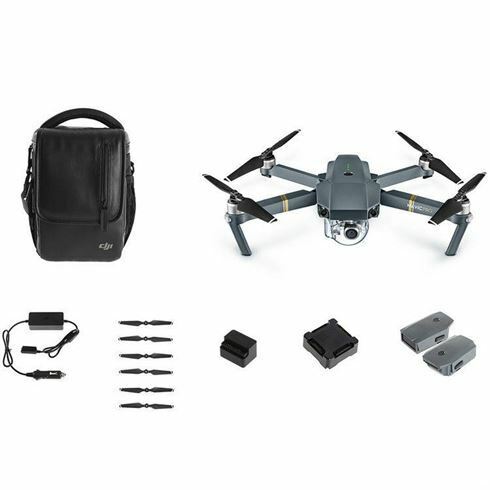 We lend you a Mavic Pro and suggest your VRT employees with a pilot's license. Just do it. FLY MORE COMBO (extra batteries).